It’s easy to think of fun, sun, and relaxation over the 4th of July weekend. 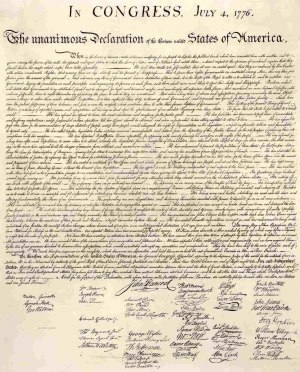 Ball games, picnics, and fireworks may be foremost in our minds on July 4th, but we should take the time to contemplate the real significance of this day. The Founding Fathers launched an incredibly risky and radical undertaking in 1776 — breaking away from English rule, and challenging the forces of the British Empire, the most powerful political entity the world had ever known. [W]hen a long train of abuses and usurpations, pursuing invariably the same Object evinces a design to reduce them under absolute Despotism, it is their right, it is their duty, to throw off such Government, and to provide new Guards for their future security. 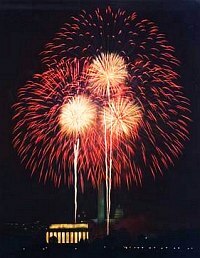 Share the post "Celebrate Independence Day"